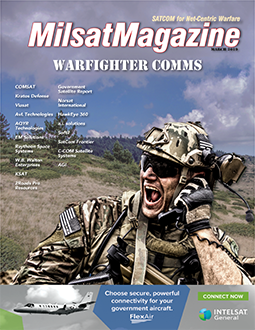 Home >> March 2019 Edition >> Are Mission Critical Communications...stuck in 1912? Are Mission Critical Communications...stuck in 1912? The ability to instantaneously talk to a group of people is essential for those involved in emergency communications. A police officer must be able to inform his or her partners regarding the actions of a suspect being chased for apprehension. The fire fighter needs to be able to warn the entire brigade about dangerous conditions being experienced within a burning structure. The miner has to advise a crew about suspicious gas infiltrating the area. The truck driver should be able to warn all other drivers in any given area about traffic delays. The need to instantly talk to groups is crucial for many occupations, including airport dispatchers and technicians, railroad engineers and mechanics, to name but a few. The technology used today for group communications has its roots in an invention of 1912 —– the two-way radio. Whatever the underlying technology — UHF, VHF, DMR or even P25 or Tetra — all the user needs to do is push the PTT (Push-To-Talk) button to speak with an associated group. 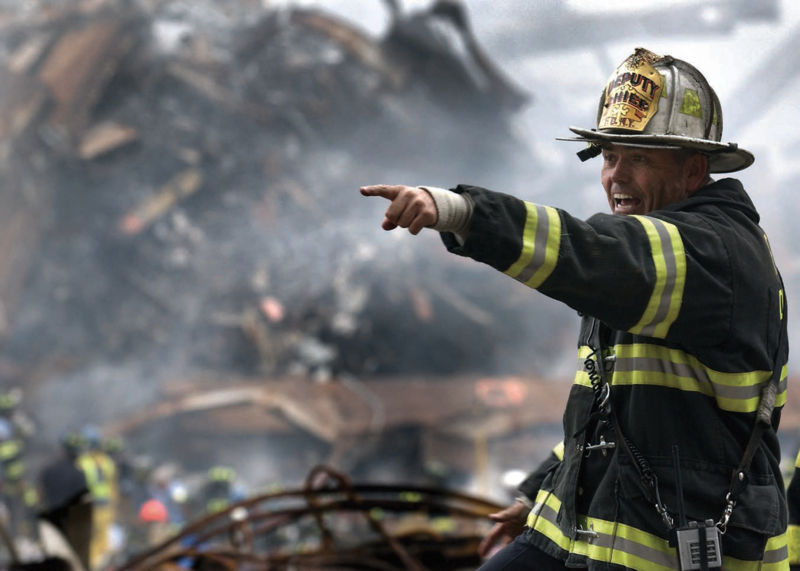 When it comes to two-way radios, voice is really “it,” even though the modern Digital Mobile Radios (DMR, P25, Tetra) can offer some additional capabilities, but it is still all about the voice. Additionally, with traditional radios, communication is done in silos — a team’s boundaries cannot be crossed, even if there is a need to do so. Firefighters can’t talk directly to the police in situations where joint coordination is a critical necessity. At the same time, any consumer, anywhere in the world, armed with a smartphone, can go far beyond just voice communications. Pictures, videos, location and chat can be shared in an instant as well as a multitude of data which any smartphone is able to collect about a user. 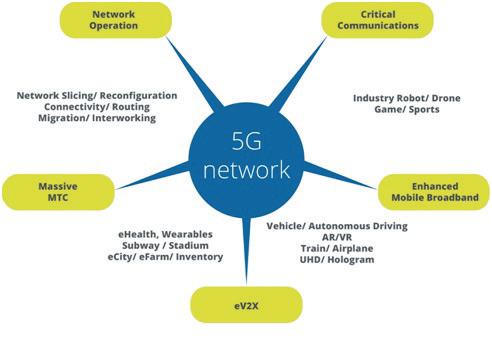 When 3GPP started work on the next generation of technologies for mobile networks and introduced the term “5G,” this international standardization organization set out to address the technical disparities. The new technology, called Mission Critical Communications (MCC) became the cornerstone of future mobile networks, along with advanced network design, enhanced broadband and massive Machine-to-Machine (M2M) communications that are the backdrop of the Internet of Things (IoT). From the point of view of architecture, Mission Critical Communications are implemented as an application service using the concept of IMS Application Server (IMS AS) which, in the case of MCC, is known as Mission Critical System (MC System). The MC System consists of several individual service elements (servers) for group management, configuration management, security and encryption management, as well as MCPTT, MCVideo, MCData and others. As MCC technology was designed to be a part of a mobile network, the network itself provides essential services such as priority, preemption and the quality of service needed to ensure that MCC will be always fully available to MCC service users. Think of the implications of mass deployment of new MCC technology for users in various verticals. When it comes to public safety, think about police officers being able to receive videos from an accident location before their arrival on the scene and being able to share the video with fellow officers once the investigations are started. Think about a dispatch center being able to easily redirect the video from the 911 caller to the responding officer, or an officer being able to obtain video from surveillance cameras in real time. Think of a firefighter who can instantly receive a floor plan outline of an incident location before entering a burning building. All of this functionality is available over the reliable mobile network, providing appropriate priority for MCC needs. Taking it one step further, think of taking advantage of the technology’s IoT capabilities. The advanced MCC device the police officer will use can automatically detect situations such as “shots fired” or “officer down” and propagate this information as needed without any human intervention. Perhaps most importantly — the police, firefighters and emergency medical personnel can communicate with each other using all of the advanced MCC capabilities — with a push of a button — no more silos. In transportation, a truck driver should be able in real time to map the position of other trucks and can address all of the other drivers within a given radius by voice or share a video with them. If needed, the same MCC application can be used to obtain remote assistance from a mechanic or a technician to fix a problem that would otherwise require a long wait for assistance. In mining, communications are a crucial element to ensure worker safety. The ability to add a picture of a crack in a mined tunnel to s verbal description could become a life-saving advantage. Adding reliable communication and control of a robot using the same MCC device and network makes everyone’s job far easier. Again, adding information from all the different sensors (gas, vibration, radiation) to the communication stream of any miner is truly a game changer. Offering mission critical communications as the service of the core mobile network, properly designed from the ground up to take advantage of all the features the enhanced network offers, is a giant step forward and will lead to all involved in mass communications to work smarter and better. While MCC over LTE and 5G is still in its infancy, there is no doubt that the technology will have a great impact and it is much needed now — not yesterday. The time has come to move forward and leave the 1912 communications technology behind as an historical note. Anatoli Levine is Director of Products and Standards for Softil, Ltd., responsible for developing strategy and product roadmap for the Softil’s portfolio of enabling products for developers, including technologies such as Mission Critical Communications (MCC) over LTE and 5G, WebRTC, VoLTE/ViLTE/RCS, SIP, IMS and many others. Mr. Levine actively participates in the development of open international communication standards at industry bodies such as 3GPP, ETSI, IETF and other SDOs. From 2006 until 2017, Mr. Levine served as a President of International Multimedia Telecommunications Consortium (IMTC) – an industry organization facilitating interoperability of multimedia communication products and technologies. After merger with MEF in 2017, Mr. Levine became an Associate Director on the Board of MEF Forum. Currently, Mr. Levine also serves on Executive Advisory Council at Public Safety Technology Alliance (PSTA). Softil is an enabler for more than 800 corporations across the globe. 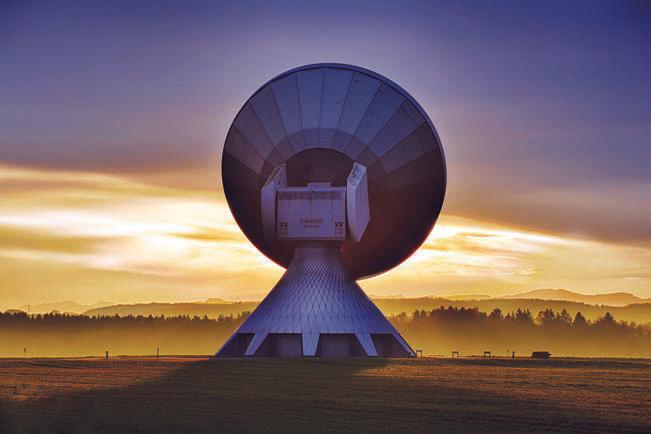 The company’s technological achievements include the pioneering of Voice and Video over IP, with a wide range of embedded technologies and testing solutions, combining our unique expertise in standards-based signaling, multimedia and IMS. Softil’s award-winning suite of Protocol Stacks, including IMS, Diameter, SIP and H.323, as well as its state-of-the-art BEEHD client framework, provide the core technology behind the rich media applications and products of today’s Enterprise, IMS/VoLTE, and Mission Critical communications industry and greatly simplifies their development by ensuring earliest time-to-market.